Wolfcooooooooooon. Yes! 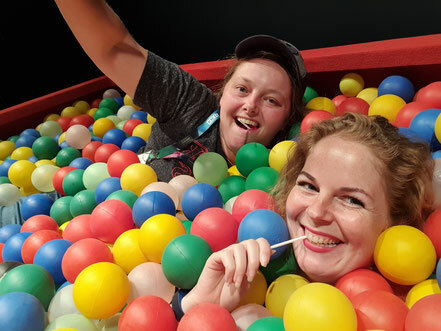 We attended Wolfcon 4.0 in Amsterdam. WolfCon is a "Teen Wolf" convention, organized by the Con Factory. On Friday, we attended the press event: A boat trip on the beautiful canals of Amsterdam! 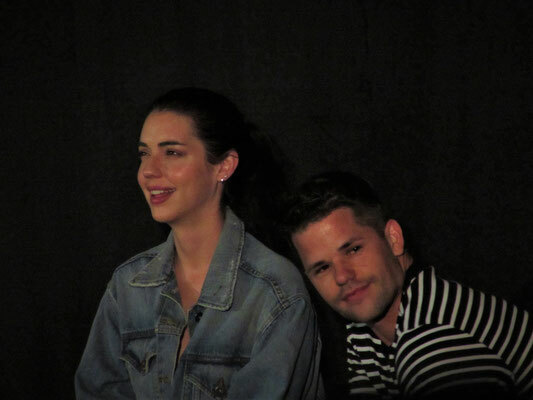 During the boat trip, we got the chance to do interviews with some of the actors, who were attending the con: Ryan Kelley, Max Carver and Andrew Matarazzo. Max Carver also attended Wolfcon last year, and we were excited to him again! We asked him everything we wanted to know and we are ready to share it with you. Are you ready? 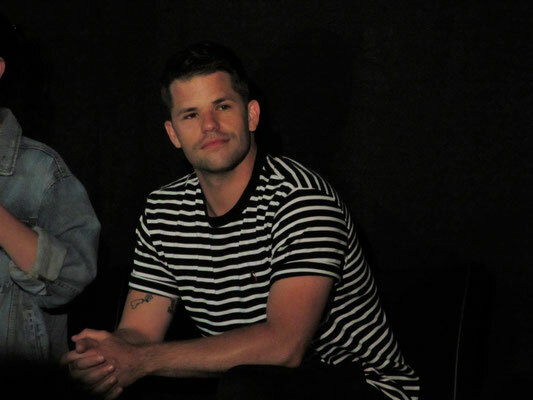 Max Carver plays the role of Aiden Steiner in "Teen Wolf ". 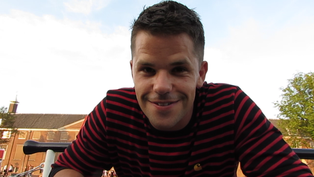 He and his brother Charlie Carver are also known for their role as the Scavo twins in "Desperate Housewives". 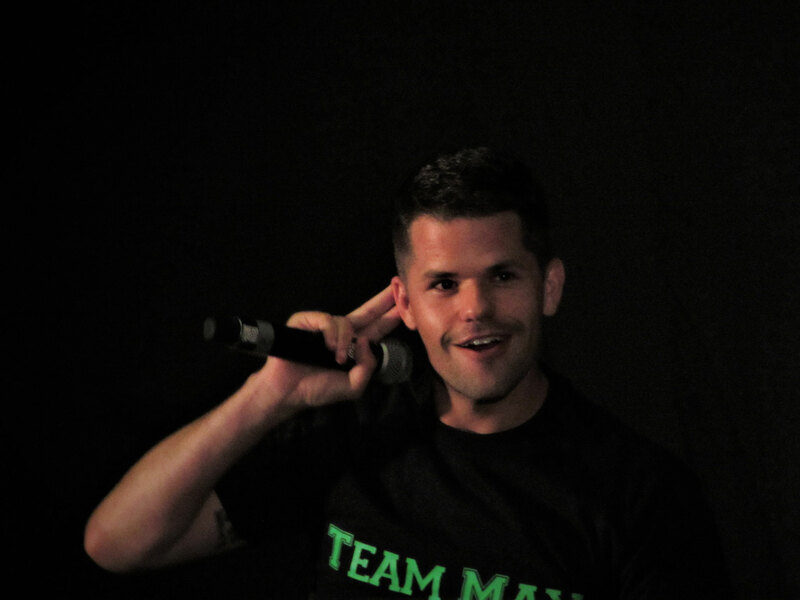 We talked with Max about "Teen Wolf", "Desperate Housewives" and much more! Check it out in the video below! It's always a lot of fun to see Max on stage. He's so funny and his panels are always really entertaining. 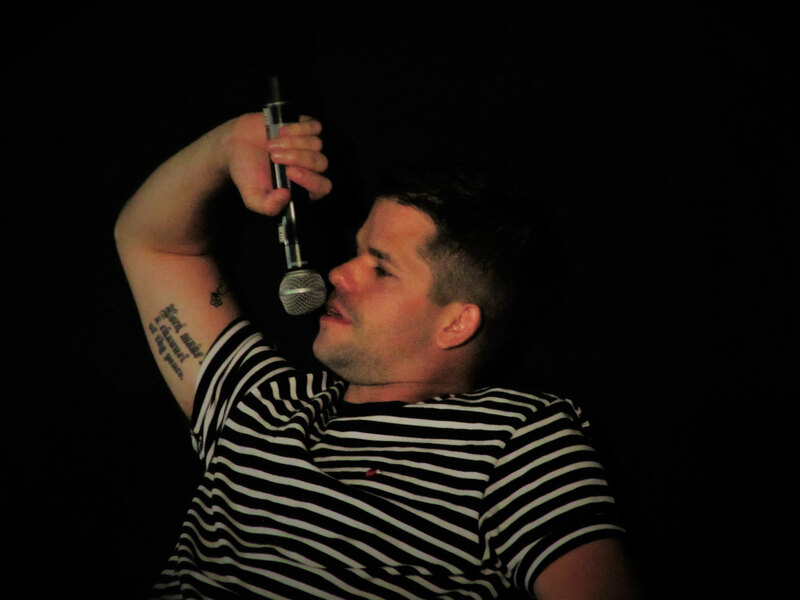 We saw him on stage a few times and especially his panel with Ryan was really awesome. Max & Ryan played the "hat game" during their panel. I already told about it in Ryan's article, but for people who haven't read that: They talked about how they play it with the cast of "Teen Wolf" and it always takes people a lot of time to find out how the games works. Well, we didn't get it as well at the beginning. But now I know how the game works. It was fun to see them play the game on stage and see people join in on it and try to figure out how the game worked. They were a great duo on stage and incredibly funny. Max really takes his time talking to fans and he is just always entertaining. When I (Liv) was in line for Gage Golightly's autograph, he was constantly interacting with everyone in the room. If Max had to choose 3 songs for the rest of his life, he would pick "I Feel Like Making Love", "Night Grooves" and "I Want To Know What Love Is". Someone asked to which character from "Teen Wolf" they relate the most. Max' answer was Melissa. Because she's such a momma bear. About his tattoos he says he has made some mistakes. But he'd just walk into a tattoo parlor, not knowing yet what he would take. 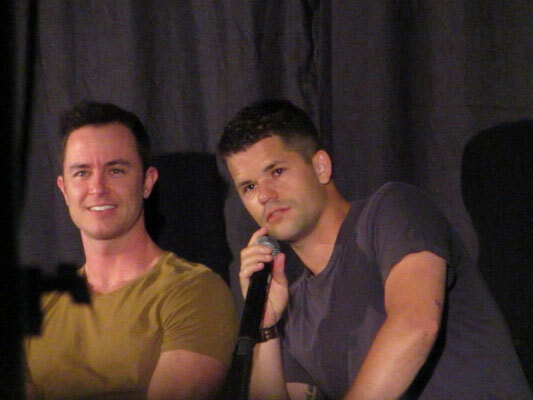 What can be challenging in shooting for Teen Wolf: Max said that a part of him wants to direct the scenes, but it's not his job. 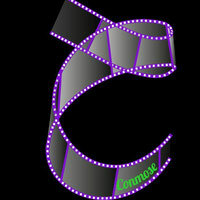 But sometimes you'd want to see the complete picture and make decisions. Max says he took lots of stuff from the set, mostly socks though. Max and his twin brother Charlie haven different birthdays, because Charlie was born before midnight and Max after midnight. They try to always celebrate their birthdays together. Recently Max picked up his guitar again over the last years and he loves playing it. He says he doesn't necessarily think he is a good guitar player, but he loves doing it. He loves playing Led Zeppelin. We already mentioned the "hat game". 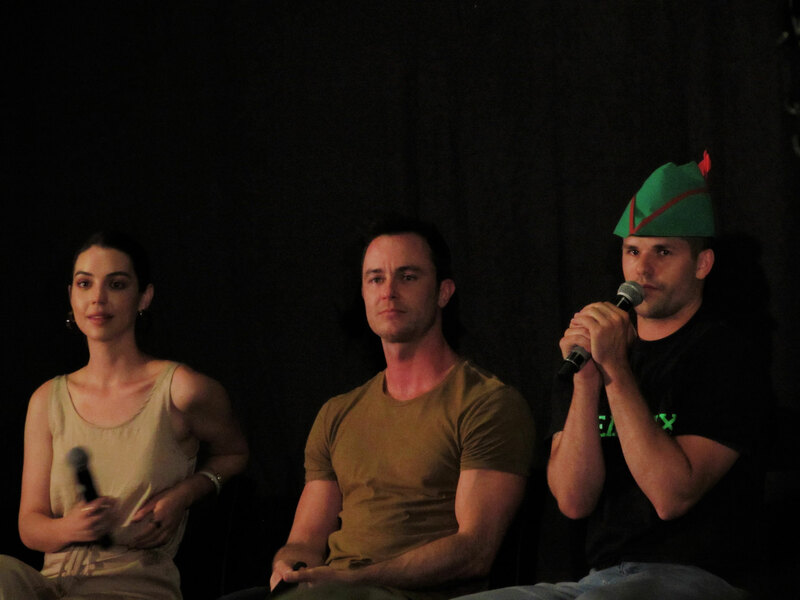 When the cast of "Teen Wolf" attend a convention together, they do al kinds of games and riddles (like the "hat game"). Holland Roden still hasn't figured out how to play it and it took Tyler Posey 4 months to get it (he is the one who introduced the "hat game"). 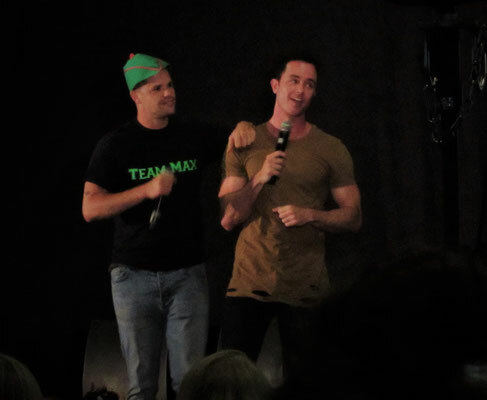 Max says he loves everything about conventions like WolfCon, because everyone is sweet and he gets to spend some time with his fans. 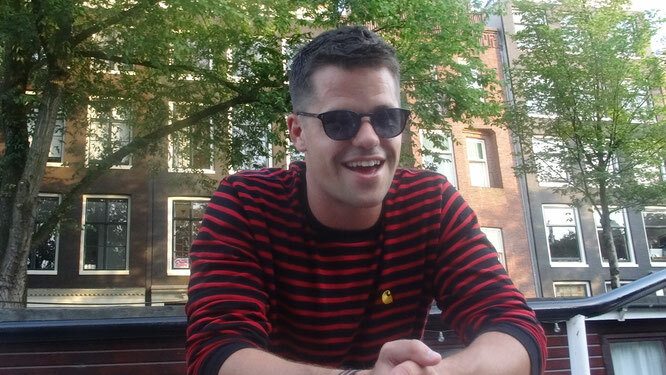 He loves Amsterdam and calls it a majestic city, with warm and wonderful people. The thing he loves most about being at WolfCon is that when he is there, he feels he doesn't have to worry about everything that is going on in the world. He just feels like he is in a tender little bubble. When Max and Charlie were still in school they frequently replaced each other in classes, until they got caught. "Motel California" (s03e06) is his favorite episode of "Teen Wolf", because of the scene with Scott and Stiles near the end of the episode. He also loves that allmost the whole episode is filmed on the same location and the creativity coming from that. 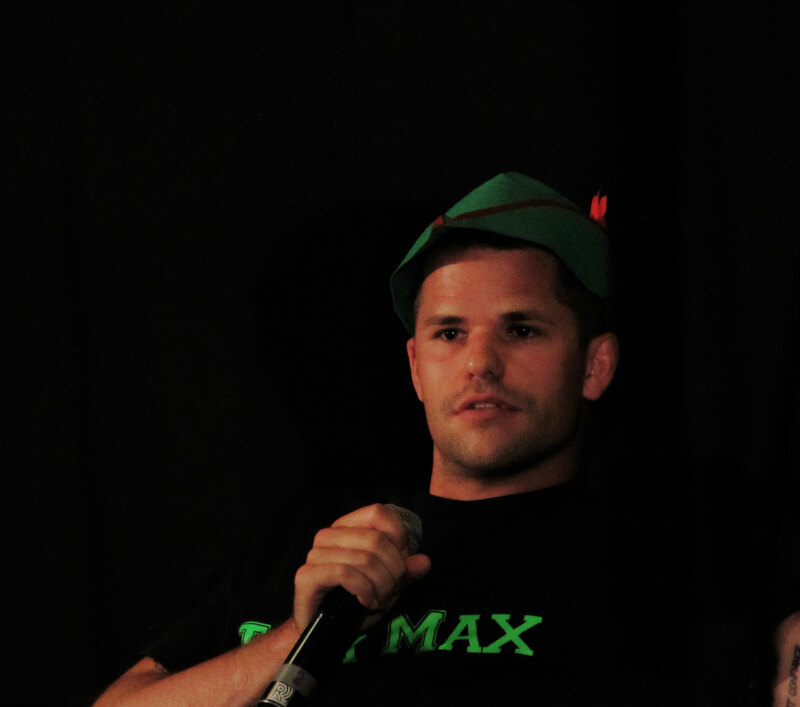 Want to read more about Wolfcon and Max Carver? Check out our Wolfcon 2018 page!